In 2011 I fell in love. Hard. With a cocktail. It was Christmas in a glass, it was fresh from the oven baking. All with the bracing warmth and nuanced flavours of whiskey. It was a Rock and Rye. After ordering another I teased enough information out of the bartender to begin attempting to perfect the recipe for this magical concoction at home. Then solve how it could be packaged for the world. It was a journey that would take more time and effort than I ever imagined. And once I perfected it, I couldn't stop. Next was Mulled Wine, then Gin, then a Spiced Rum....and the journey continues....at Tripp's Tipples. Our first and signature infusion, Christmas in a glass. The perfect infusion for chilly evenings and holiday cheer. Other ideas we are currently working on. Originally found in bars of the late 1800's rock sugar was added to the harsh young rye whiskeys of the day to make them more palatable, hence Rock and Rye. For over a century the recipe evolved as other fruits and spices were added and removed as they fell in and out of favour. Today, we’ve revived this bar room staple with our recipe that we feel is damn near perfect. Sun dried citrus fruits from California, spices from around the orient, all rounded out with a touch of sweetness from rock sugar. It’s like Christmas in a glass, fresh from the oven baking, all with the bracing warmth and nuanced flavours of your favourite whiskey. Nothing comforts a chill in the air like a warm cup of mulled wine. Second century romans were the first to have recorded heating and adding spices to their wine and its only gotten better since. This blend of citrus, spice and a touch of sweetness will turn any bottle of wine into a delicious mug of holiday cheer. We are always working on the next tipple. Currently we have variations on a gin and a spiced rum infusing away getting tasted as frequently as necessary. And we're always on the lookout for more ideas. The spices in the markets of Singapore are always filled with inspiration. Check back for our next release soon. What Kind of Whiskey Should I Use? – Traditionally rock and rye was to improve very cheap young rye whiskeys and make them more palatable, so in that vein just find something cheap. That being said, the version that inspired me to start this company was made with Redemption rye. Most of my test batches were with Canadian Club (not even a rye!). I’ve tried it with bourbon and it ends up a bit sweet so if you go that route remove ¼ of the sugar. Or leave it in, there’s really no rules. What If I Don't Like Whiskey? - I just sampled a batch made with vodka and it was quite good. We even threw in some dried cranberries that gave it a nice pink color. A friend asked if they could use Rum and that would probably turn out pretty delicious too. Should I Taste It? – Please taste your rock and rye regularly (daily) as it infuses. The whiskey flavours will slowly be overtaken by the spices and only you know when its done to your liking. For me its 3-4 days. Also feel free to remove spices as you go along. 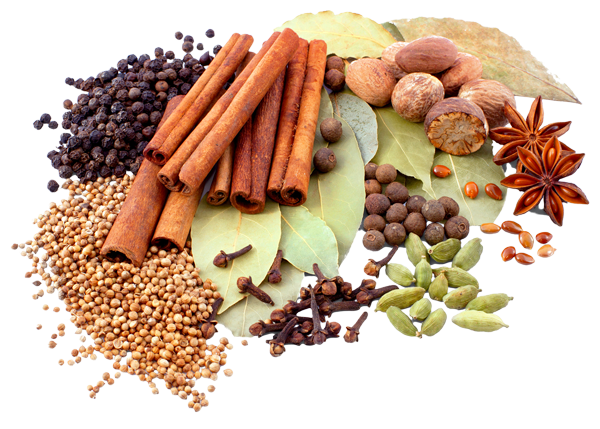 If it gets to cinnamony, take the cinnamon stick out, too liquoricey remove the star anise. These are also natural products which means they will have varying levels of potency, every batch will turn out slightly different and can be adjusted as you see fit. What Do I Do When It's Done? – When the infusion has reached a point you think is just right you can remove the citrus and spices and put your finished rock and rye back into the bottle or a decanter. The finer the strainer you use, the less sediment (harmless) will remain. I usually just use a normal kitchen strainer, but cheesecloth or a coffee filter will remove almost everything. How Do I Serve It? – Enjoy your rock and rye as you would your whiskey, neat, on the rocks, with a splash of water, warm, whatever. If you are using ice, the bigger the ice cube, the slower it will melt and dilute your drink.